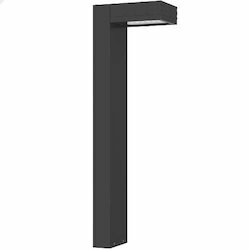 Providing you the best range of rianto led architectural light, led garden bollard light, led horticultural light, led grow light, stadium mast light and led bollard light with effective & timely delivery. LED Architectural lights use high power LED as lighting source with high brightness, high thermal conductivity , good heat-radiation , small light decay , pure light , no ghosting, stable performance and quality advantages . Eco-friendly and energy-saving , dust proof, no radiation and emitting heat , no mercury , lead and other pollution elements. 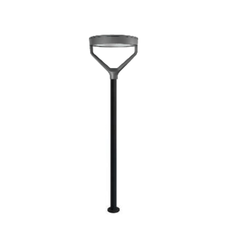 We are leading manufacturer of LED Garden Bollard Light. Housing: Stainless Steel AISI 316L. Grow light is an artificial light source, generally an electric light , designed to simulate plant growth by emitting an electromagnetic spectrum appropriate for photosynthesis where no naturally occurring light or where supplemental light is required. 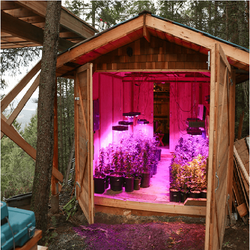 Our innovative liquid cooled technology allows the LED to operate at significantly lower temperature than other grow lights. The reduced operating temperature dramatically increases the lifetime of the lamp with higher light output at the end of life. 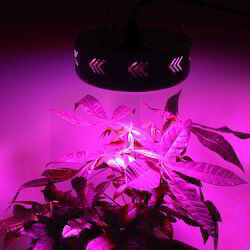 Grow light is an artificial light source, generally an electric light , designed to simulate plant growth by emitting an electromagnetic spectrum appropriate for photosynthesis where no naturally occurring light or where supplemental light is required. §Revolutionary heat aluminium PCB, run 70% cooler than high intensity discharge (HID) lights. Customers can avail from our wide array of GL-CAS-50 LED Grow Light that is made in accordance with the industry defined quality norms. These products are offered in multiple size options to fulfill the varied requirements of our esteemed customers. Apart from this, the offered product is used in applications where supplemental light is required. 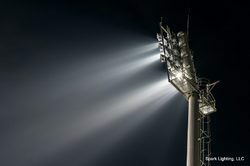 Lokozo manufactures a complete line of poles and supports specifically designed for the unique demands of sports and stadium lighting, as well as floodlight applications. These poles are built to carry the large lighting loads associated with today’s stadiums and other outdoor recreational facilities, and help to illuminate professional, amateur, and local baseball, football, and soccer fields as well as tennis and basketball courts. Our sports lighting solutions help create a brighter and safer environment for teams and spectators alike. Lokozo Stadium Lighting Poles are equipped with either cross arms or full service platforms complete with walkways, safety cables, pole steps, and other accessories to accommodate add-ons such as speakers and remote ballasts. These service platforms are available in either angle or tubular designs. All sports and stadium lighting poles may be galvanized or finished with paint or powder coating. We are leading manufacturer of LED Solar Bollard Light. 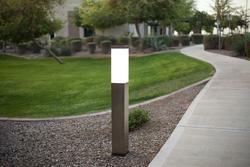 We are offering a wide range of LED Bollard Light. 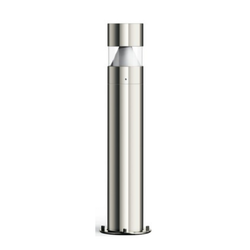 We are leading manufacturer of LED Designer Bollard Light. 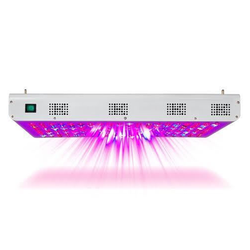 We are offering a wide range of GL-ALTAIR-60 LED Grow Light to our clients. We provide high-quality products to our clients. We are offering a wide range of GL-SPICA-Z-200 LED Grow Light to our clients. We provide high-quality products to our clients. We are offering LEVO Lights to our clients. We provide high-quality products to our clients. 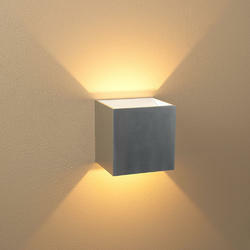 Looking for Architectural Lights ?